About to run a race but haven't been to the expo or run the course before? 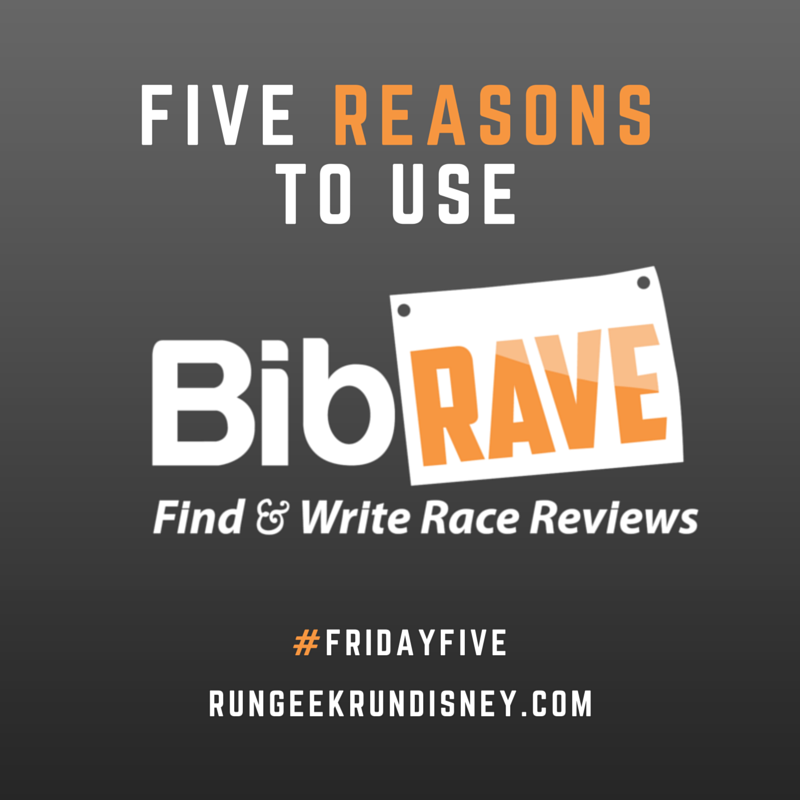 About click 'register' on a new race and plunk down a chunk of your race budget? Thinking of setting up a racecation but need to know if the race it worth it? Enter BibRave. BibRave is like the Yelp of racing. You can find and review races all across the country and globe. See what real runners just like you had to say about all aspects of the race. How was the parking? Is there an expo? How hard is the course? And one of the most important ones, would you recommend it? All this can be found on the site, so look up that race today. We all love racing, but if you're like me, you love finding new races. How do you find them? 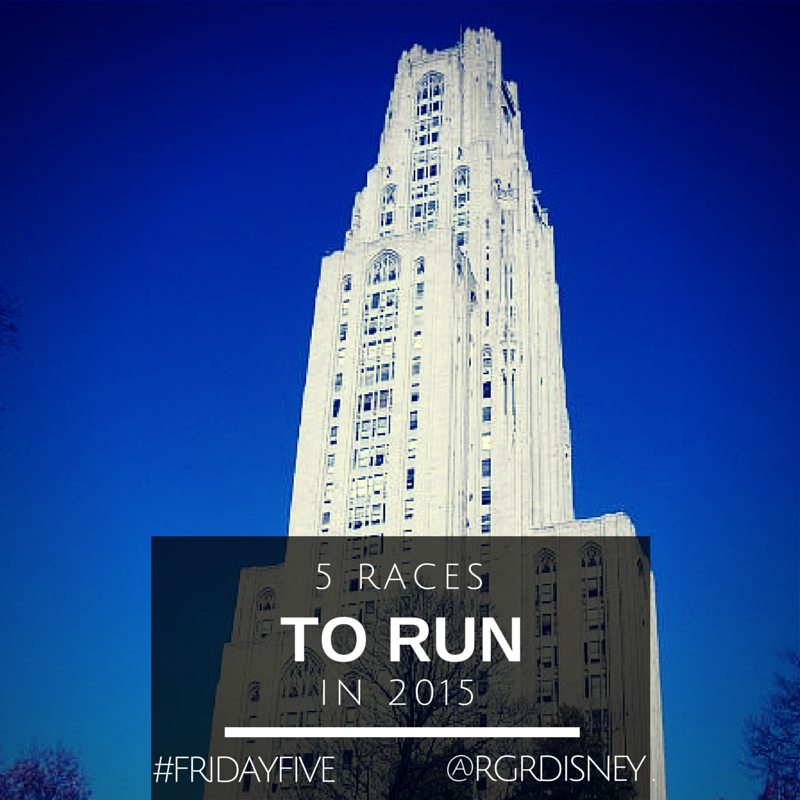 Sure, its great when you read about one on another blog, or see a linkup with Five Races to Run in 2015. Then there's the companies that run a series of races to try, like PR Races put on by Potomac River Running. But in the end, you need a way to find other races. Guess what? You can use BibRave for that as well. You can search by a location, month, length and even terrain. Maybe you want to give a train run near Poughkeepsie? The other great thing about BibRave I love is share my experience. I love reading other reviews, but love to share my thoughts. 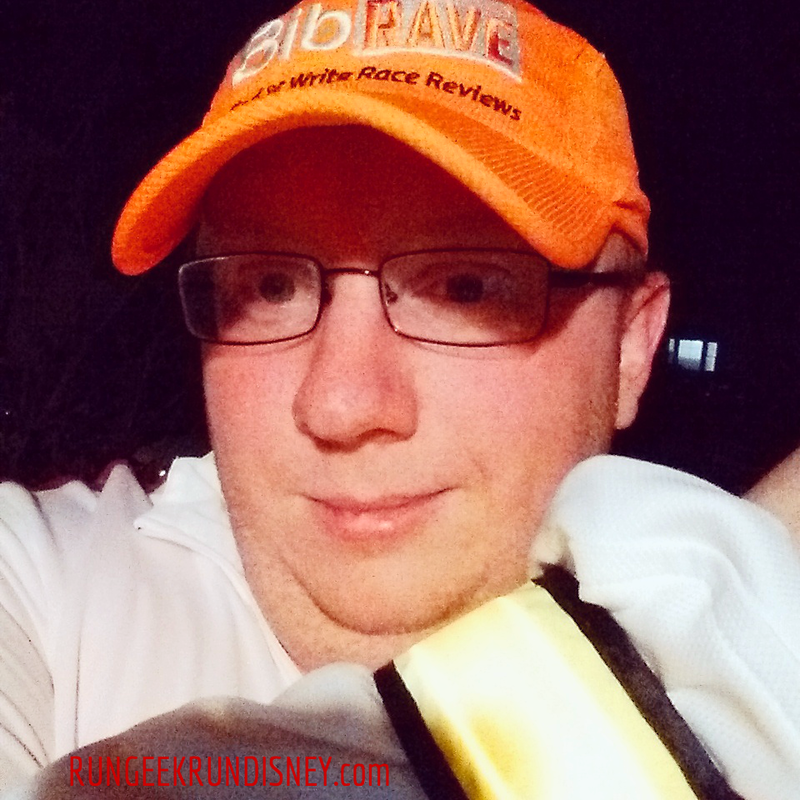 Ever race I run, when I write up my race recap I also write up a BibRave review and link to it from my recap. I love reading what others had to say and find it valuable, so why not do the same for others? In doing so, you only make the site better. I've even added 6 races previously not reviewed. 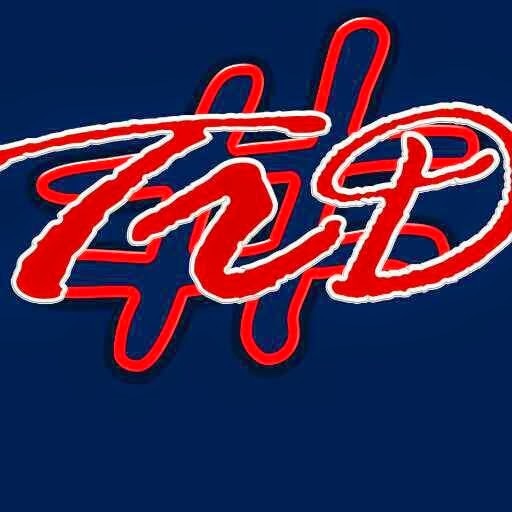 Many were very small local races, but good races that I want other in northern Virginia to know about. But it's not only about the good, but also the bad. I don't go on to bash a poor race, but I write about what could be improved or what I didn't like about it. Maybe it just wasn't my type of race but someone else will still enjoy it. Or maybe it's valuable feedback that can help improve the race. I've read reviews by some where it talked about the improvements from the previous year. Just like the guideline I think you should use for anywhere on the internet: don't bash, be constructive but don't hide the truth either, be honest. The community around BibRave is great too. The site itself allows you to have profiles and upvote races, but there isn't a lot of interaction beyond that on the site. I like following certain people, so I can see anytime they post a review; another great way to discover races. But the community of BibRave is through #bibchat on Twitter. Every Tuesday, at 8 pm CT, the folks at BibRave host a Twitter chat. Each week it will cover a different topic related to racing and fitness. Every week there is also a giveaway: sometimes through sponsors like last week's MESTRENGTH or even just some orange BibRave swag. The people participating are fun, friendly and it is always enjoyable. The hashtag is one used throughout the week as well, for all things racing and running related. Last, but certainly not least, are the BibRavePros. They are the ambassadors for BibRave. Yours truly happens to be one of them. The reason why I applied to be one at the end of last year was because of reasons 1 - 4. I truly love the site and enjoy the chats each. I was adding reviews to my recaps long before I was a BibRavePro. I'm an ambassador because I love the site, which I think is the only reason to be an ambassador. BibRavePros get opportunities to work with races and get you discounts which we share and products to review and share with you as well. 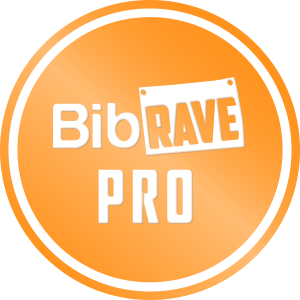 We are also out there running races and putting them on BibRave for you to read about. I mentioned "global" when I talked about where you can find races. We have 3 international BibRavePros, so I'm not just saying global to sound good. Haven't seen the site before? Go check out BibRave, read a few reviews, see what you think. While you're there, create a profile, maybe follow me, and write your first review. The running community is an awesome place and this site is a great part of it. Last week, I was able to share with you the first set of tips from Jeff Galloway, as part of the Jeff Galloway Blogger Program. I'm very excited to be a part of this program, to share (and learn) some motivation and training tips from a runner I hold in high regard. I'm happy to say that I already have some more tips to share with you. 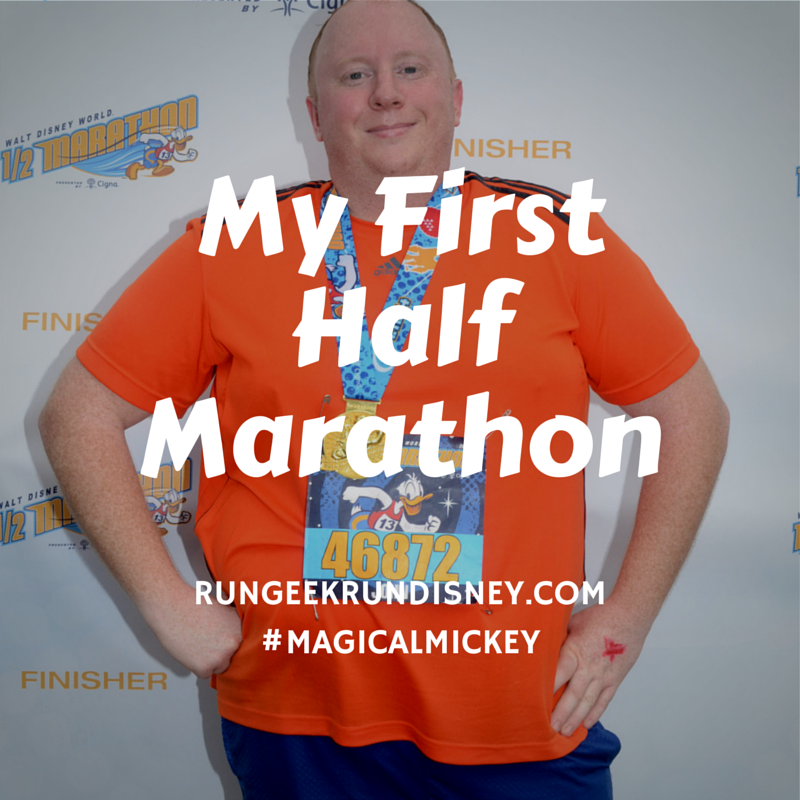 My first half marathon was the Walt Disney World Half Marathon in 2014. 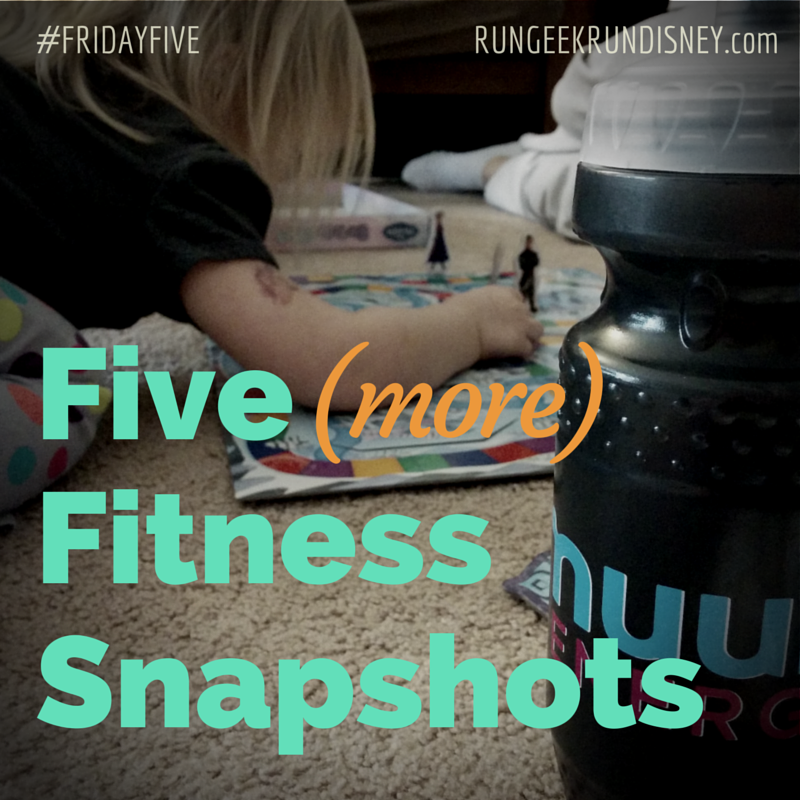 That weekend I also ran the Disney Family Fun Run 5K, so that was my first runDisney experience, but the half marathon was my first big runDisney experience. You can read my full recap from back in January. It was a race I was both prepared for and unprepared for. 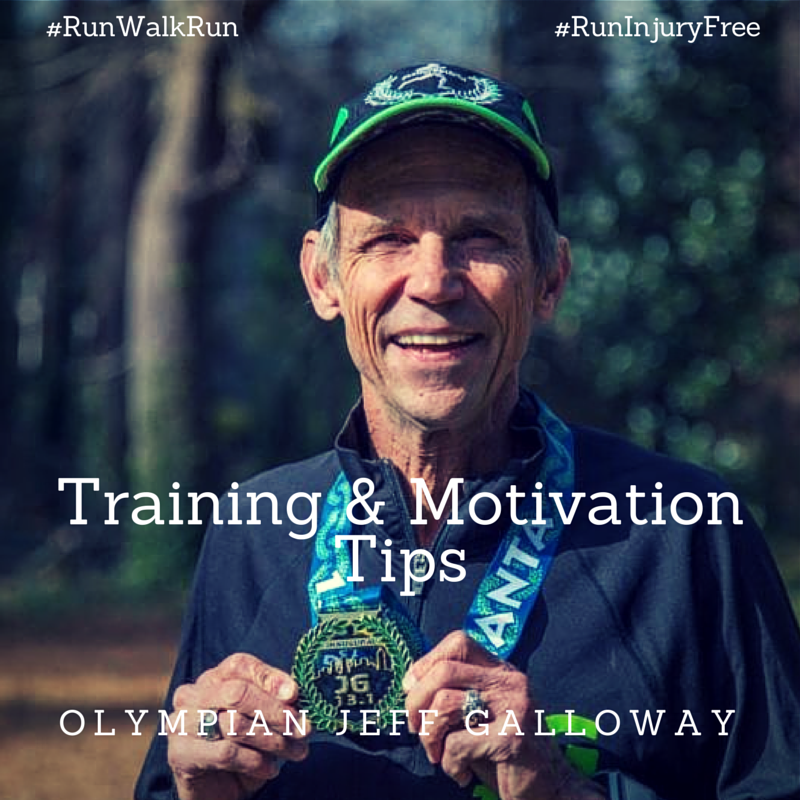 When training to go from running "not at all" to running for 13.1 miles, I had more than the necessary time to complete the Jeff Galloway Training Plan. In fact, I had long enough to go through the plan twice, which became my exact plan. The first time through the plan, I followed it very closely, right down to a 14 mile run, still my longest to date, while on vacation at Myrtle Beach. The second time through didn't go quite the same. Missed training runs, winter in VA, other excuses, you know the drill. When it came to race day, I was excited and ready to go. Unfortunately, things didn't go quite as strong the whole way. Around mile 7 or 8, I hit my wall in the race. I was just dragging at that point. That's where I had two things help carry my there. First, my running friend stepped in. A coworker of mine decided to join in with me when I chose to run the half marathon. Derek helped pull me through the rest of that race. He helped pull me through mentally and physically. I took some extra walk breaks and he urged me back into my run intervals. 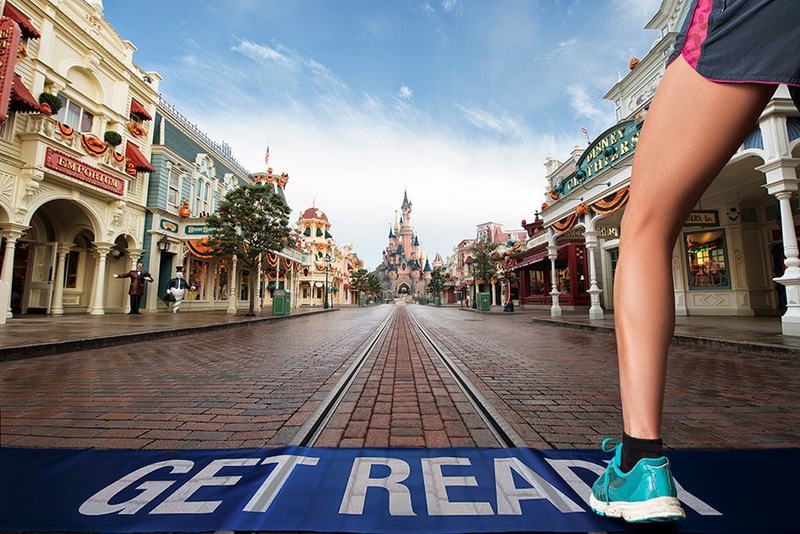 The other thing that helped pull me through was the fact that the race was in Disney. 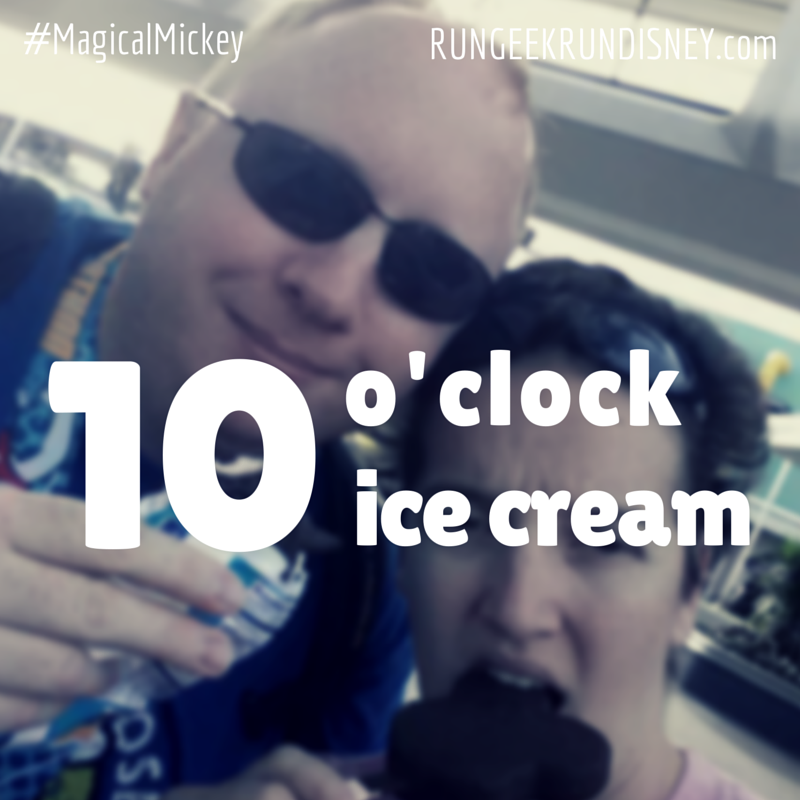 We ran past characters, resort hotels, and back to EPOCT. Frankly, running any where else would have been just trees or buildings, but in Disney, it's little bits of magic to me. The final downhill push into EPCOT was that light at the end of the tunnel. As we ran past the gospel choir, Derek let me run ahead to get my own separate picture crossing the finish of my first half marathon. That's a BRF. This picture has appeared a couple times on the blog, but I really enjoy our castle selfie. What's your favorite place to run? Have you ever had someone help pull you through a race? I'm excited to share with you the first in hopefully a long line of posts. Recently, I noticed a Facebook post about a new program from Jeff Galloway. And when I say noticed, I was tagged by my running pal Oswald in the comments because he knew it would fit me perfectly. 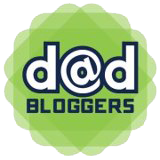 Jeff Galloway was starting a blogger program, where he will share tips, motivation, discounts and other great information with a select group of bloggers to then pass on to you, the readers. So I sent my email immediately expressing my interest. 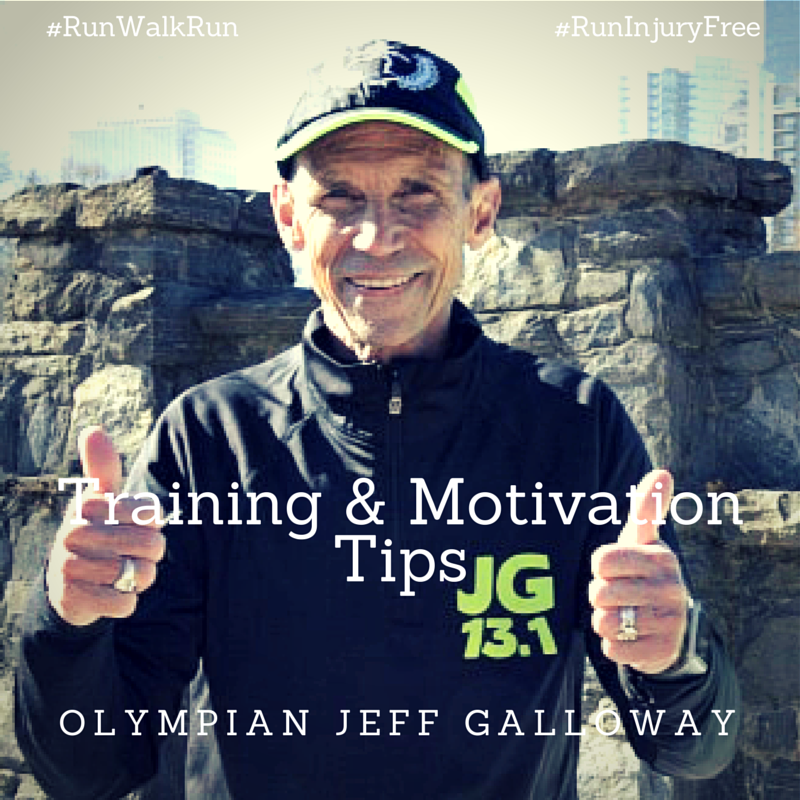 Jeff Galloway and his Run Walk Run Method is what got me started running, and a huge part of why I love it. I was thrilled to receive an email welcoming me into the program and my first set of tips to share with you. And so without further gilding the lily and with no more ado, I give you tips directly from the man himself, Jeff Galloway. I like to run early mornings. When I can't run early morning, I usually end up running in the evening. Why? Because that's when the two little ones are finally in bed, so it's the easiest time. That normally means some amount of dark time, or now in the winter, all dark time. Safety is paramount always with running but 10 fold in the dark. Currently, I always make sure to wear two LED slap bracelets and a third blinking clip light. This picture is actually from today when Nuun asked to "see your stash". (In my defense, I did recently win 16 tubes of Nuun) Staying properly hydrated is important, even when it's cold out. My hydration of choice has been Nuun since the first time I tried it. It's a fast absorbing electrolyte blend perfect for rehydrating you after a run without all the extra sugars of other drinks. 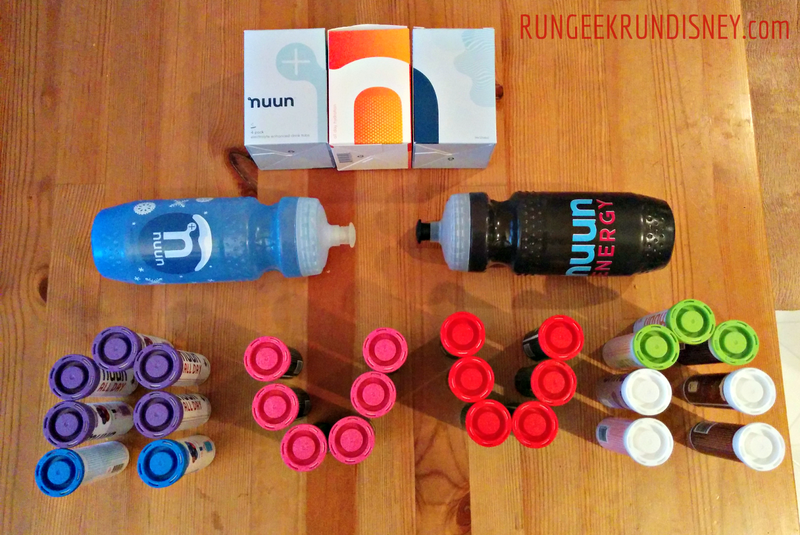 Also love their Nuun All Day, which is vitamins and flavor, perfect for drinking throughout the day. 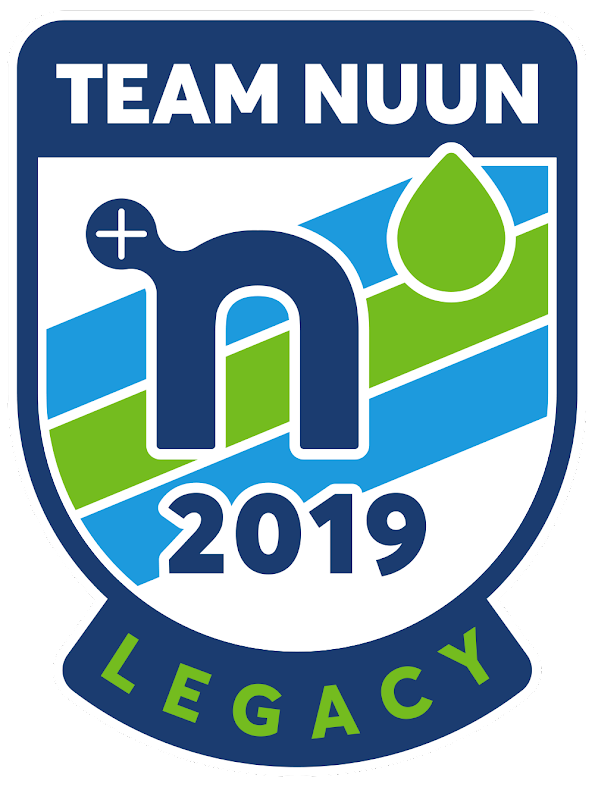 I'm also now lucky enough to run for Team Nuun. I love to run just to run. I also love races. The environment is fun and gives the run just a little something extra. While I just enjoy being out there with my ASICS, there's nothing I love like earning a new piece of bling. It's shiny. You can wear it. It's a personification of your accomplishment. And it's just cool (though some more than others). This doesn't apply to all races, but race costumes are a lot of fun. 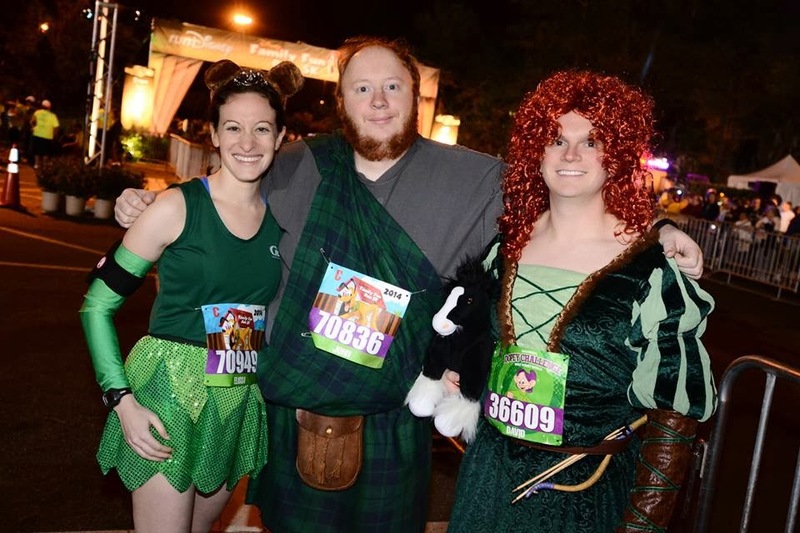 My first experience wearing a costume for a race came at runDisney. 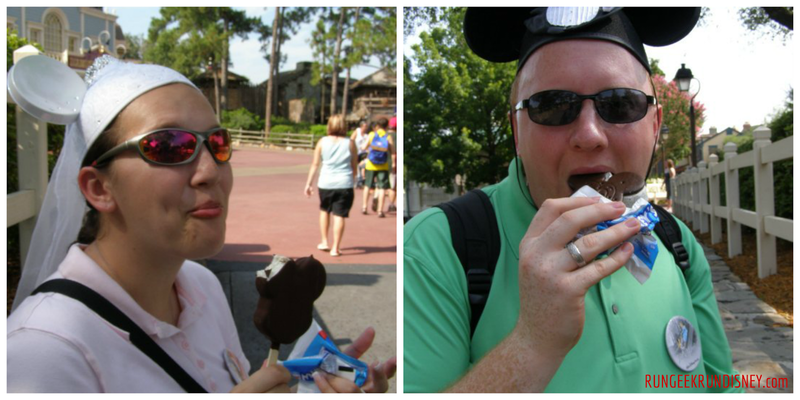 The picture above is from my first race, the Family Fun Run 5K which made the runDisney blog. Costumes are also commonplace there, which makes for a fun environment. I like to have fun when I run, and a costume can be a part of that. I'll admit it's not for everyone, but it is for me. The most recent #BibChat was centered on your running happy place. For me, this is an easy choice: Disney. 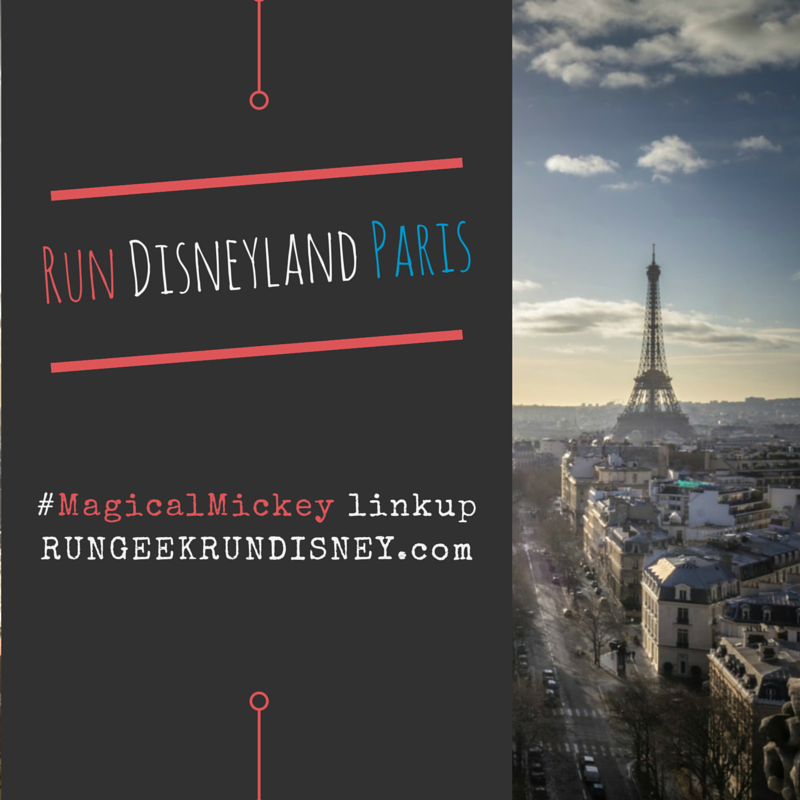 While I've only run two races there (both during marathon weekend 2014) it is an easy running happy place for me because Disney is just an all around happy place for me. 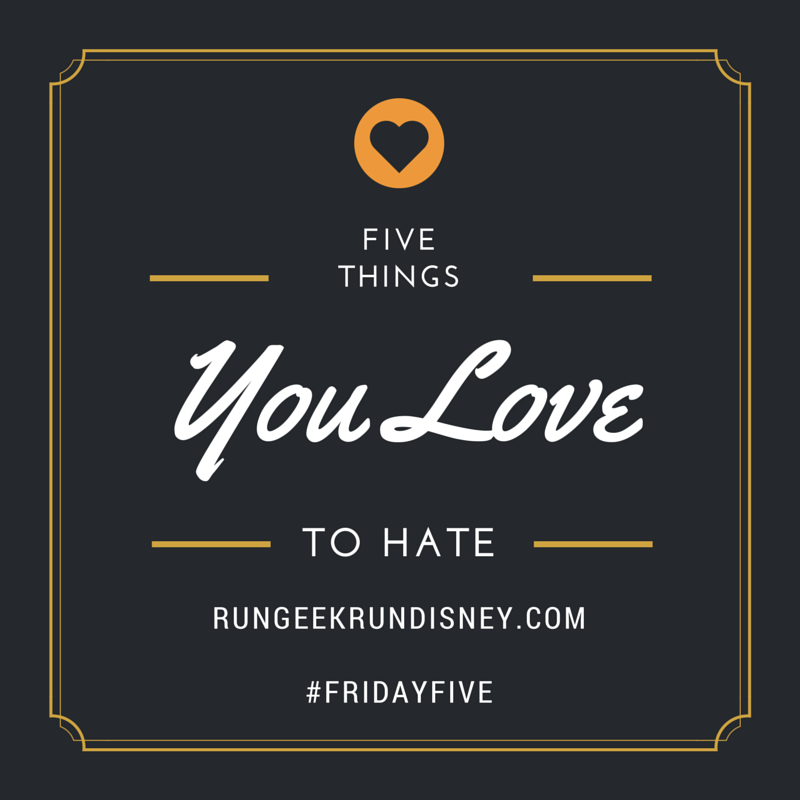 I'm a huge kid when it comes to Disney, which may be evident in my blog. 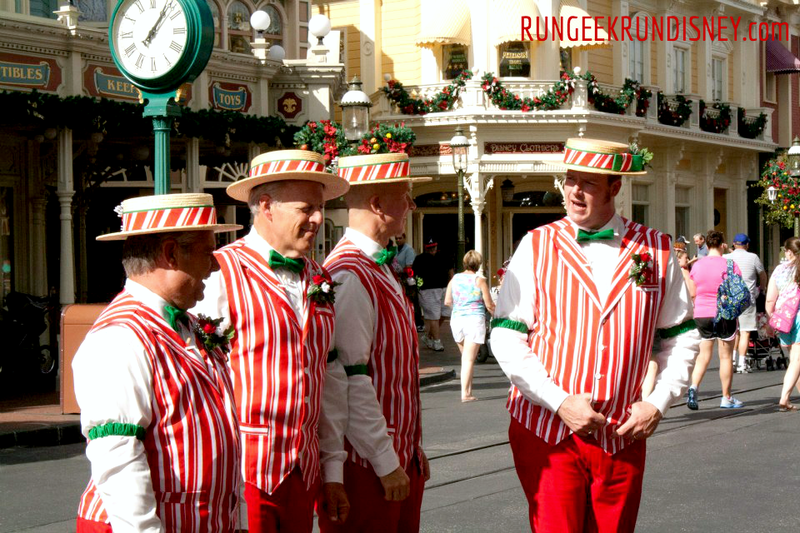 The Dapper Dans are a barbershop quartet that sings, plays and dances their way around Main Street U.S.A. In their colorful pinstripes, bowties and matching hats, they're a perfect fit for the era portrayed by Main Street U.S.A. They are a great performance to stop and watch, even if just for a song like many do. They sing in fantastic harmonies, as you would expect from a barbershop quartet. You'll also find them sometimes telling corny jokes between songs (but I like corny jokes). Here them joke and sing their rendition of Cruela de Vil, from my runDisney trip last January. The Dapper Dan's operate as a 4 man group (obviously, since they are a quartet) and perform around 8 shows a day, seven days a week. For this reason, there can be as many as 12 Dans, to rotate through, allowing for substitutes as needed. When I've been there, year to year, I usually see the same 7 or so Dans performing in some permutation. I like seeing familiar faces. The Dapper Dans' signature outfit consists of their colored pants, matching stripped vest, solid bow tie and ribboned hat. Each Dan will generally wear a separate color, except for special times, such as their Christmas best, pictured below. Looking "dapper" in their matching Christmas best. They also lace up their tap shoes, and have been known to throw in a little here and there to their tunes. Not only do they sing and dance, but they also play the Deagan Organ Chimes. 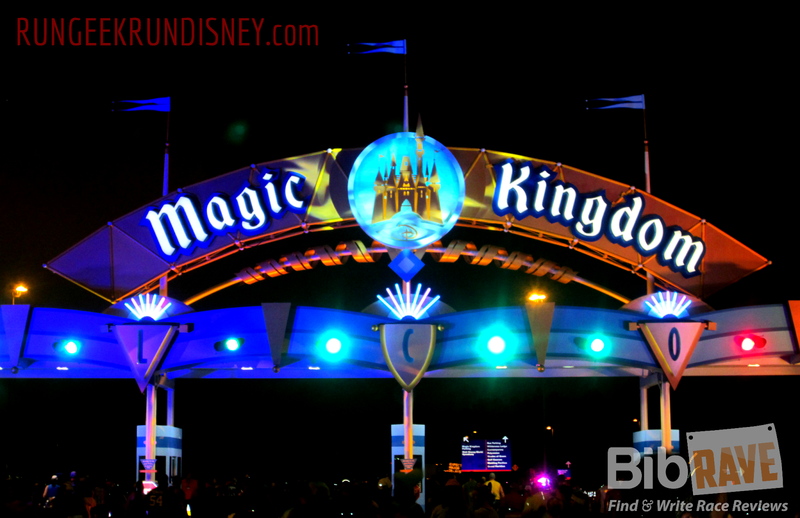 Check the chimes out in this video of Swanee River, also from my runDisney trip last January. They really are a joy to watch perform to me. We always try to catch them once or twice when we're there. Frankly, they seem to enjoy being out there doing what they're doing, which I enjoy seeing. 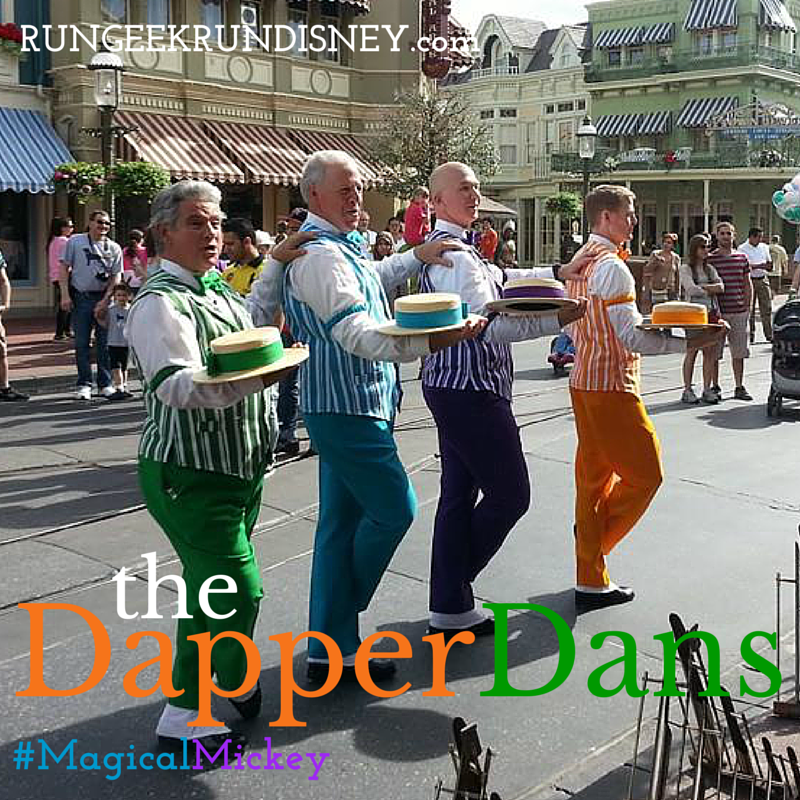 Have you ever seen the Dapper Dans perform?